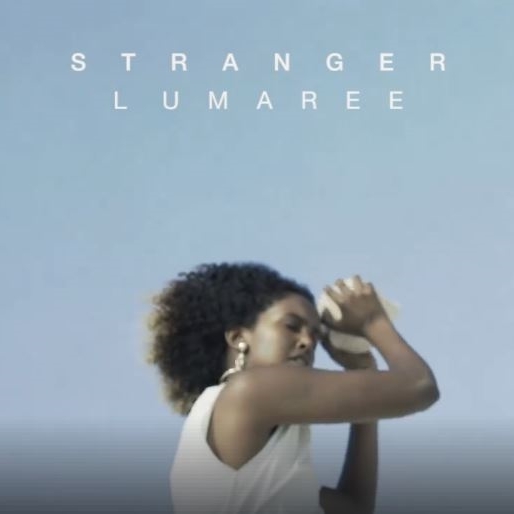 Lumaree is an independent singer songwriter from the WA coastal capital city of Perth. Melding thoughtful lyrics to soft and creative melodies you will feel the pure essence and heart behind each song. With a keen resonance to the folk music of the 1960s and the new electronic wave, Lumaree’s soul drive behind her music is to write stories, woven into melodies that hit the sweet spot in your chest when you hear them. 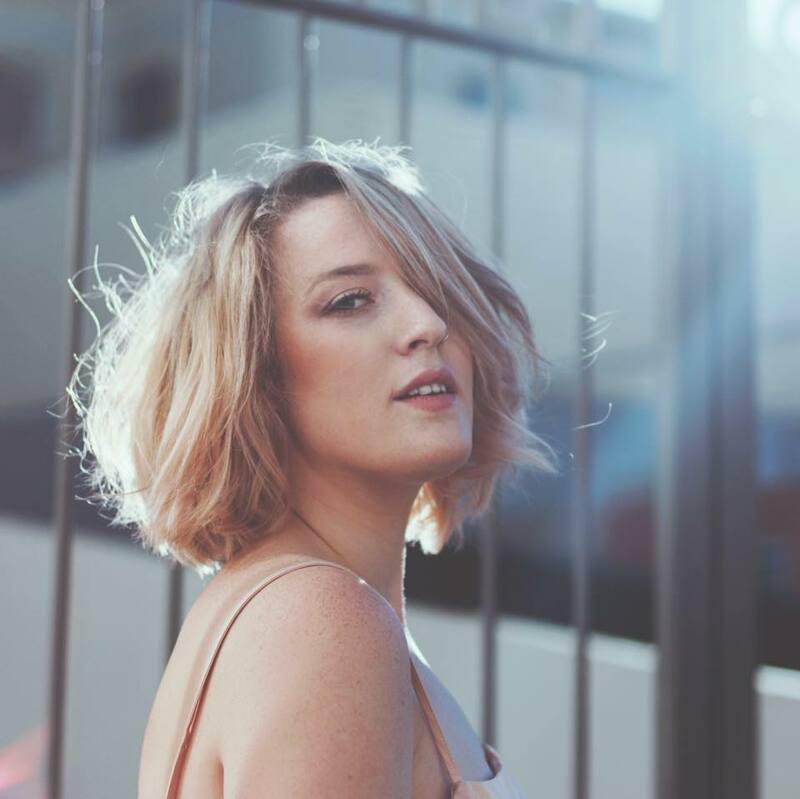 With likenings to artists such as Laura Marling and Vera Blue, you can expect an ethereal folk sound resonating through her new sound.